North India particularly Delhi and adjoining areas have been looking for a platform to showcase their potential range of garments and reach every nook and corner of the country. The India’s retail market, accounts for around 14 – 15 per cent of the gross domestic product (GDP) and is estimated to be worth around US$ 500 billion. As of now, almost 90 per cent of the Indian retail sector is controlled by tiny family-run shops i.e. the unorganised segment. Thus, organised retailers have a lot of room for further penetration in this flourishing economy. Thus, this is the perfect timing for a show like GSI in India. The tipping point for brick-and-mortar retail continues to be the opening up of FDI norms in multi-brand retail, a move that is not expected in the near-term. A show like GSI will allow everybody in the supply chain to come together and showcase their products and increase the growth rate. A B2B show which can bring an array of manufacturers, retailers, distributors, wholesalers, brands, fashion designers, online retailers under one roof and change the sourcing dynamics and this is the main objective of Garment Show of India. 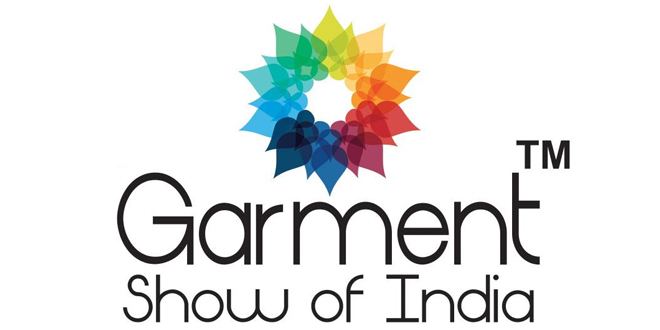 Garment Show of India 2019 is going to be held for a period of three days in New Delhi, India. The show will be an ideal platform for companies to showcase new technology, innovations and exhibit their products and services. It will be a perfect meeting point for industry professionals to network with the top buyers and suppliers. A B2B show which can bring an array of manufacturers, retailers, distributors, wholesalers, brands, fashion designers, online retailers under one roof and change the sourcing dynamics and this is the main objective of Garment Show of India. Profile of exhibit based on Ladies’ Wear (Ethnic Wear, Suits, Sarees, Lehengas & Western Wear etc. ), Men’s Wear, Babies and Children’s Wear, Sports Wear, Lingerie, Evening Wear and Swim Wear. Visitors like professionals, key decision makers, buyers, suppliers, traders, distributors, wholesalers, manufacturers and much more. I want to know about this exhibition’s profile and would like to subscribe if it resembles my commodity or services .